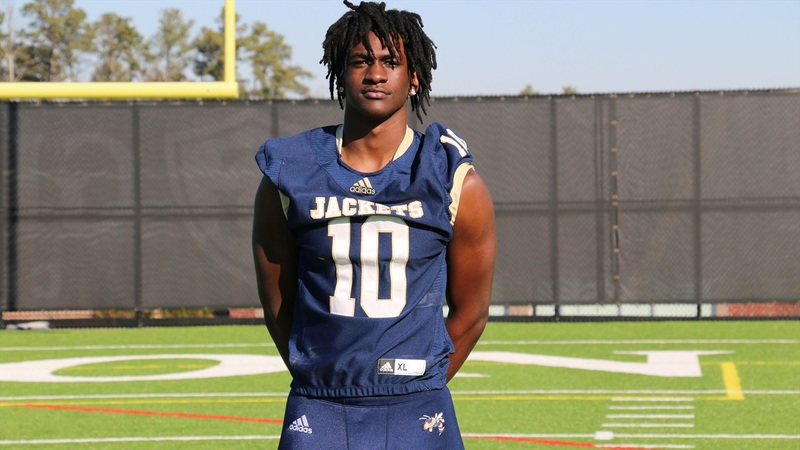 Lee County (NC) defensive end Desmond Evans is the consensus No. 1 player in North Carolina for the class of 2020 and he was back at NC State on Saturday. Inside Pack Sports has the latest.